Lake Weir Living : Marion County, Central Florida, FL. Our private community comes with the distinct advantage of no HOA fees, no CDD fees, no fees whatsoever! Love your cars? Our flexible floor plans afford you the opportunity to build your dream home and your dream garage. Lake Weir Preserve is located just 8 miles from the quaint town centers of The Villages for plenty of shopping, dining and more. Enjoy the many attributes of Lake Weir living including boating, waterfront dining, fishing, parks and more. 2, 3 & 4 bedroom homes, plus den, office or pool. 2-4 car garages with optional RV garage. A dream come true! A little town with a lot of charm. A little price tag for a lot of home. A little laughter and a lot of fun. 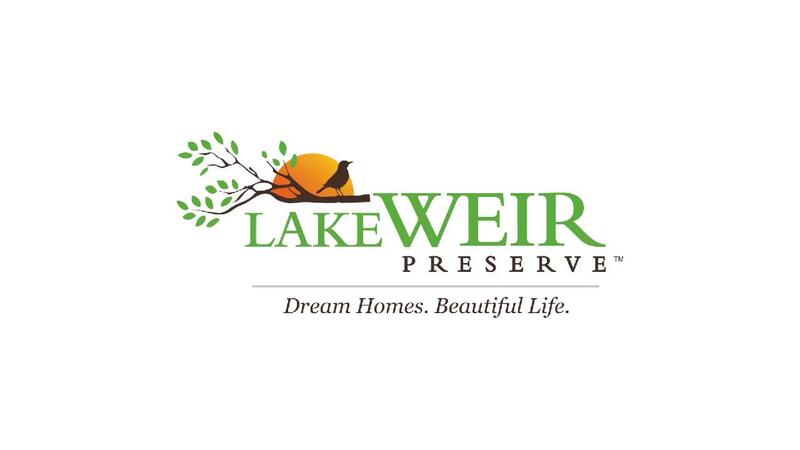 Lake Weir Preserve is Florida Active Retirement Living at its Best! Surrounded by pristine woodlands and sparkling lakes, Lake Weir Preserve is nestled near scenic Lake Weir in a small Central Florida community called Ocklawaha, like the meandering river that borders it. For those who seek an active retirement without the rules of a typical restricted community, our natural environment, relaxed lifestyle, large homesites, and activities of every description located just minutes away, Lake Weir Preserve is serene, pristine, and truly beautiful – and a very special place to call home.